This is a premium Dash Designs? fabric. Sedona Suede has a unique perforated surface pattern that provides a soft feel and a luxurious appearance. Dash Designs? precision CAD CAM patterns, hand finished details and 5 year warrantee assure that your vehicle?s dashboard will look fantastic and be fully protected for the long haul. Your new custom dashboard cover features a solution-dyed, foam backed, Sedona Suede perforated style finish that won’t fade or shrink over time. 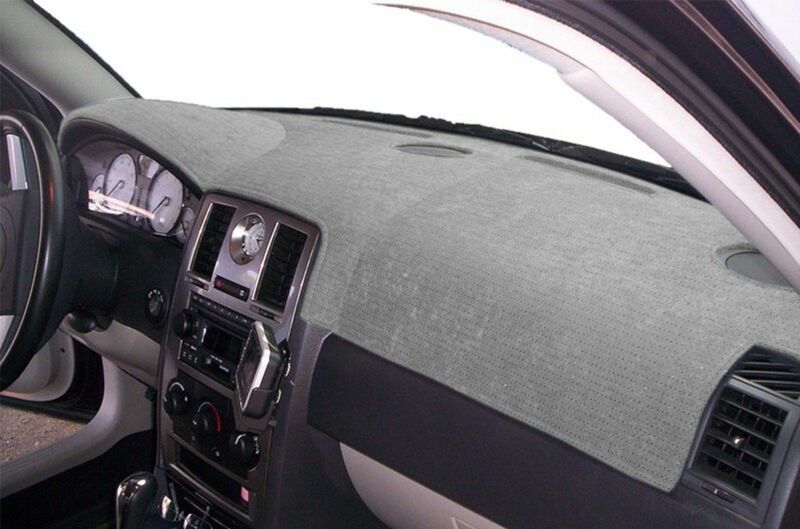 So you can count on it to add smooth style and dependable protection to your interior. Plus, the sleek and sporty design blocks blinding glare to make driving in bright conditions safer.